Whether we need to move your Grand Piano up/down 6 Flights of stairs or move the Grand Piano overseas, We do it all without a scratch to your beautiful possession. 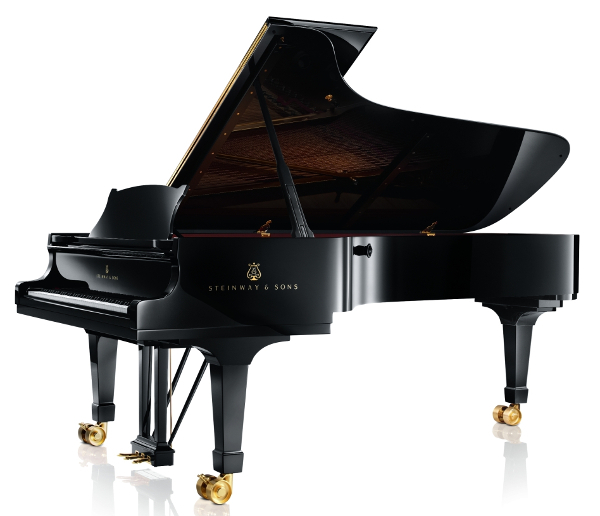 Grand Pianos and Upright Pianos are simply the high end of musical instruments with their harmonic tones and expensive exterior! Which is why moving them can create a large stress bubble. 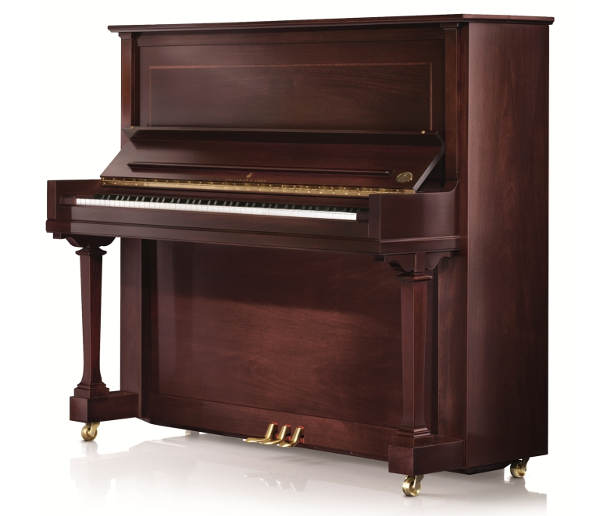 We can be expensive and other Piano Moving companies may be cheaper – however the reason being we are professionals and hiring a professional Piano movers comes with a price simply it’s just not worth getting your piano moved by a company that will not take your piano up flights of stairs, leaving you disappointed and stressed as well as leaving them over paid. Why AZ? 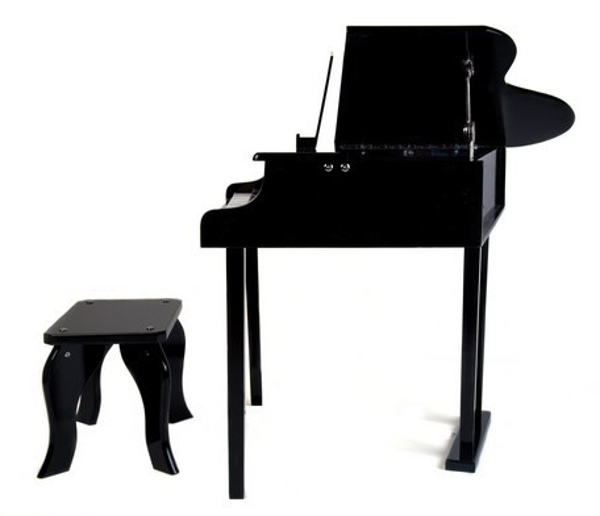 You’re Grand Piano or Upright Piano May not be insured by Other Companies because even the standard Baby Grand Pianos may need an insurance cover of upto 20k and most only have a cover for 10k. That’s why AZ Movers Insures your Piano in transit and Delivery to Public liability which is just as important. Insurance covered We include in transit and delivery insurance.